Arturia revealed the MiniBrute SE synthesiser at the MusikMesse 2014. An updated version from the MiniBrute with a new Step Sequencer and new looks. 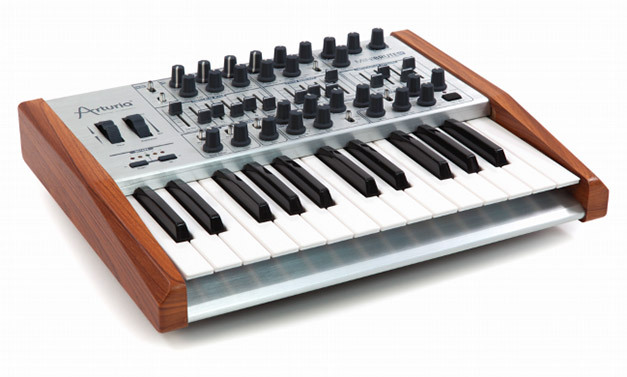 The MiniBrute SE features an all new brushed aluminium look with wooden side panels. It has the same 100% analog signal flow as its fore bearer but now with a new step sequencer. The MiniBrute SE will cost US $599 or €549.